Fans of fast cars, we have some excellent news for you. The new Corvette Z06 is the most powerful car that the long running auto manufacturer has ever released, thanks to a new LT4 supercharged 6.2-liter V8 engine. 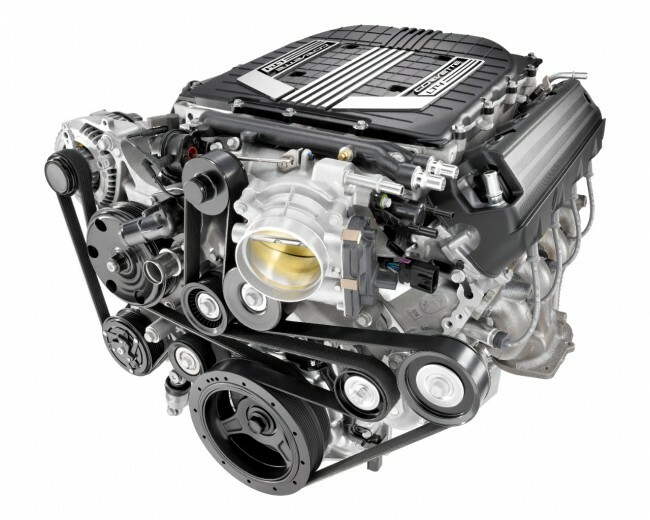 The V8 has an SAE-certified 650 horsepower at 6,400 rpm and 650 lb-ft of torque at 3,600 rpm. All of that power has a price tag, of course – one that reads $78,995, to be exact. But Road & Track is calling that “a screaming deal,” considering the fact that the Mercedes SLS Coupe starts at $221,580, despite having an engine that’s 10 percent weaker. The Ferrari FF, which is only slightly more powerful than the new Corvette, is almost $300,000. In addition to being the first Corvette Z06 with a supercharged engine, the 2015 model is also the first to have paddle-shift automatic transmission and a removable roof panel for the coupe. The Z06 is also available as a convertible, which starts at $83,995.